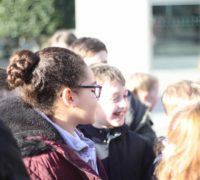 Sheffield Schools Linking Programme launched in 2017. 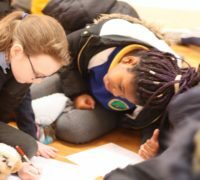 This year the programme has expanded to now link 16 classes in Sheffield, engaging 410 pupils across 8 primary and 4 secondary schools. 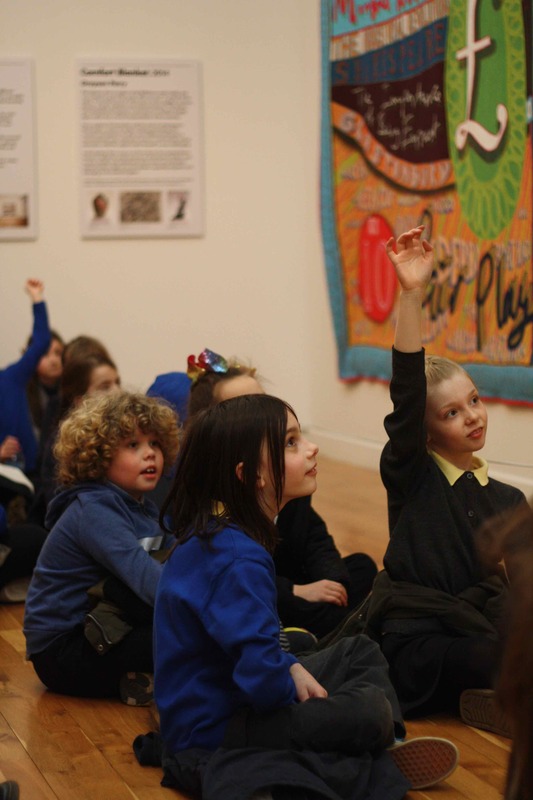 Case study: Newfield and Hinde House Secondary Schools In this Link, a small group of year 8/9 EAL pupils met at DECSY and The Graves Gallery, Sheffield (Museums Sheffield) to carry out activities relating to Grayson Perry’s Comfort Blanket through P4C. This was followed up by pupils designing, producing and exchanging their own ‘Comfort Blankets’ which now form part of a school display. The groups also visited each other’s schools. 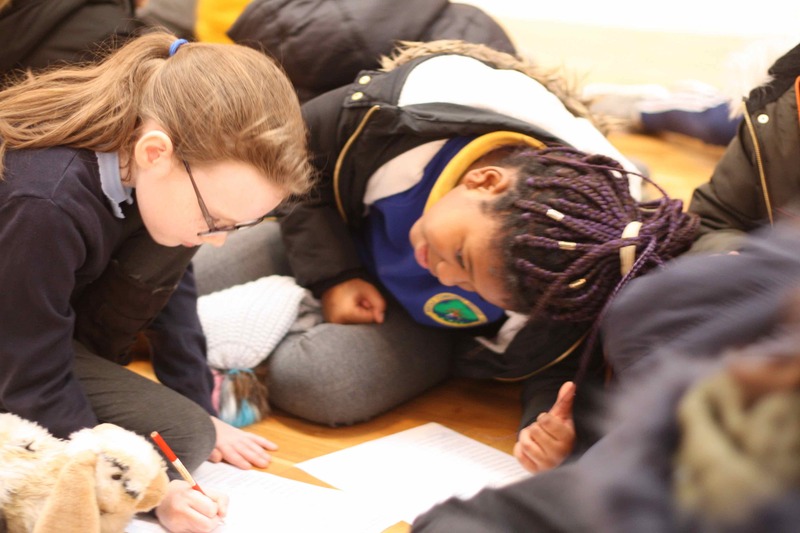 At the Hinde House session the EAL pupils used the ‘Skin Again’ book as the stimulus and generated and chose the question ‘Why is race such a big issue?’ which led to a powerful enquiry and follow-up activity. 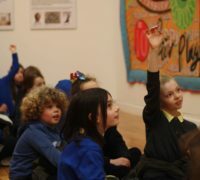 Staff at the school have been trained in P4C and it is hoped that they will lead future sessions. At the end of the Link, there was a final celebration activity, where the two groups went ice skating together. They have since completed pieces of reflective writing. At a recent EAL conference, having seen the display about the link, other schools expressed an interest in this type of exchange. 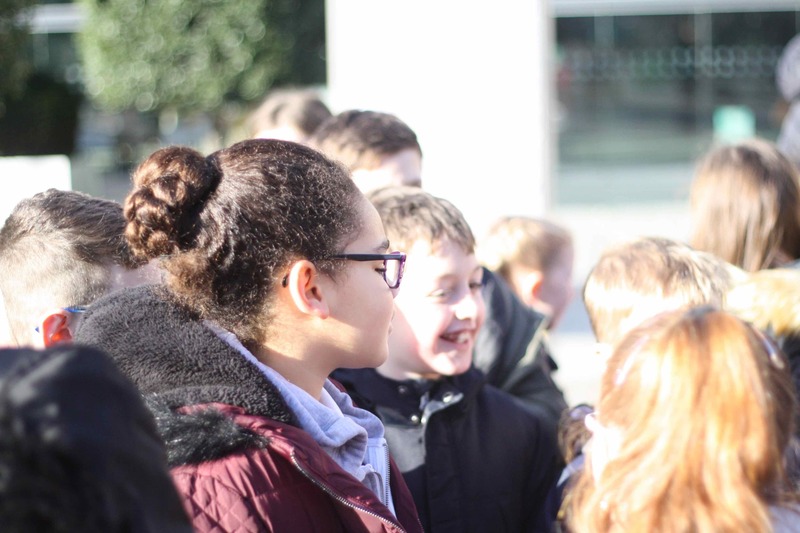 The programme seems to have led to some interesting outcomes around boosting the confidence of slightly marginalised or quieter children and has certainly broken down barriers and widened horizons to the extent that teachers have noticed these benefits. One of the P4C enquiries was particularly powerful. “We had a really amazing time…Thank you. Getting the children back was hard…they were so excited they would have been happy to stay all day. We loved it. THANK YOU AGAIN.” Teacher Malin Bridge Primary School, Sheffield.